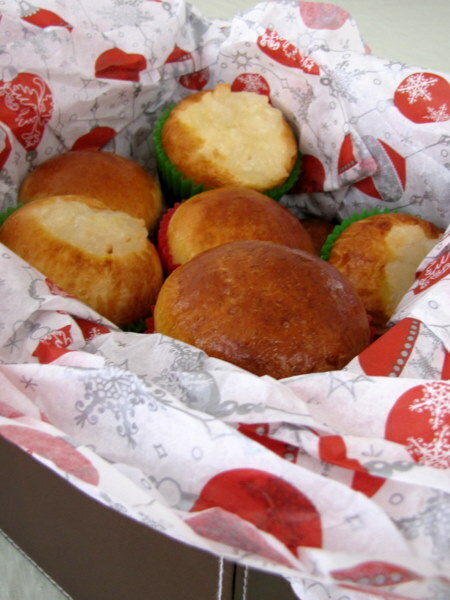 Kulinarya Cooking Club: Homemade Food Gifts ~ I Can Do That! PS Im still working on my post hehe! 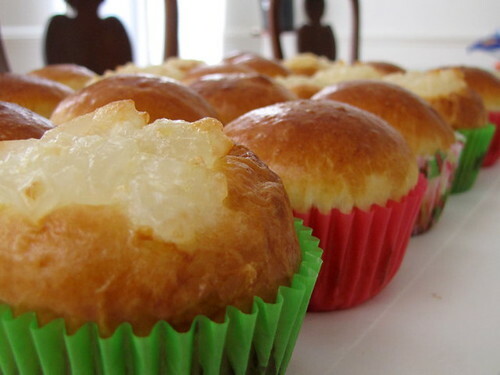 Oohh I love the idea of yema and macapuno topped milk breads!!! You've done well! That looks wonderful. I am loving your recipe. ok i don't mean to ignore the rest of the goodies, but you had me at yema and macapuno lol! does that make me a bad person? *Drool* With bread like this -- and with those fillings -- who needs cake? Gotta try this soon. 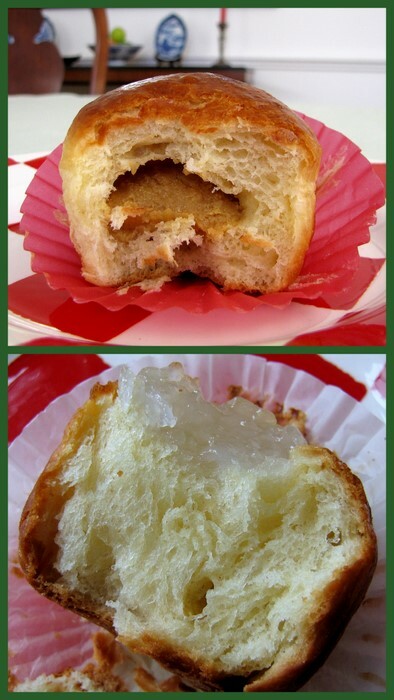 With both the yema and macapuno fillings. Oggie=) love your baking goodies...yummm, with this kind of bread I usually eat the topping first then the yema and last the bread with my hot coffee. Ah, if I can only request a gift batch of this for me ;P, it's been pouring hard here in my corner of the world. Wow, I just want to bite off the tops of these goodies! I could eat that right now. Great post Oggi. WHat a clever recipe! I love sweet buns! Merry Christmas to you too!